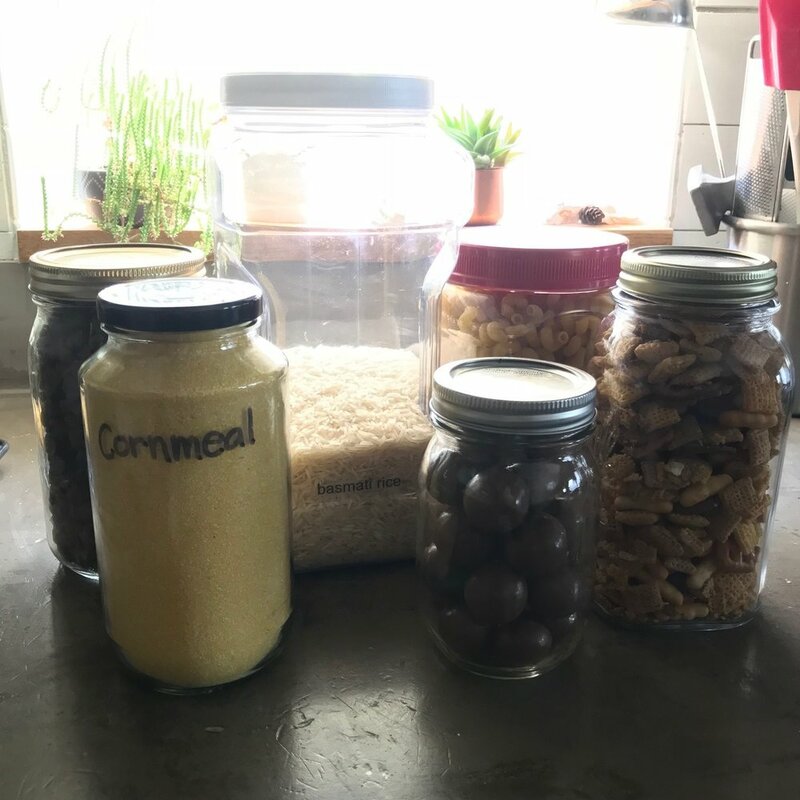 I’m thrilled to introduce you to this incredible woman: Amy Foulger - known on Instagram as @mindfulwastetexas (go follow her!!). She give us some small, practical ways that we can reduce, reuse and recycle more in our homes. I am completely inspired by the things she is doing. Also mentioned on the podcast is a one of a kind resource: JustServe.Org. It’s an amazing website used by people around the world to help you find needed service projects in your community. I know the holidays are coming up, and many of us want to give back even more that time of year. All you do is punch in your zip code and tons of opportunities will pop up. Some projects are things you can do at home, do by yourself, with your family, or a large group- so many!! One opportunity that I found was from a local food pantry that was collecting used plastic grocery sacks. That way when those in need come to collect their food, they have bags to transport their goods in. 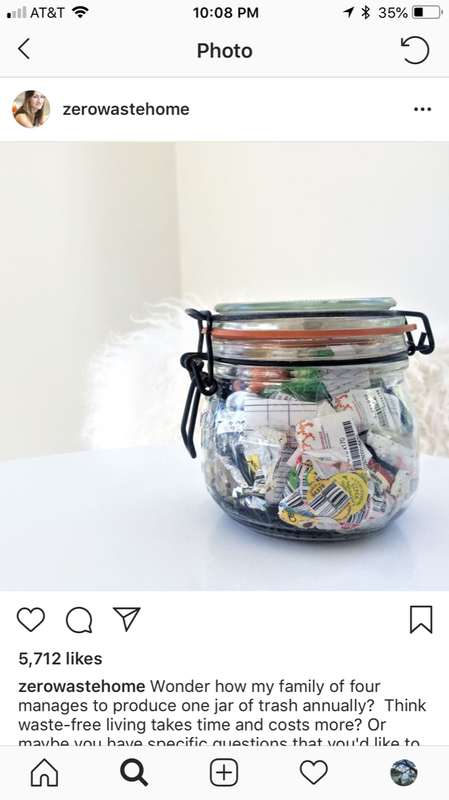 What a great way to reuse!! I hope you’ll go check them out. It really is a phenomenal organization. 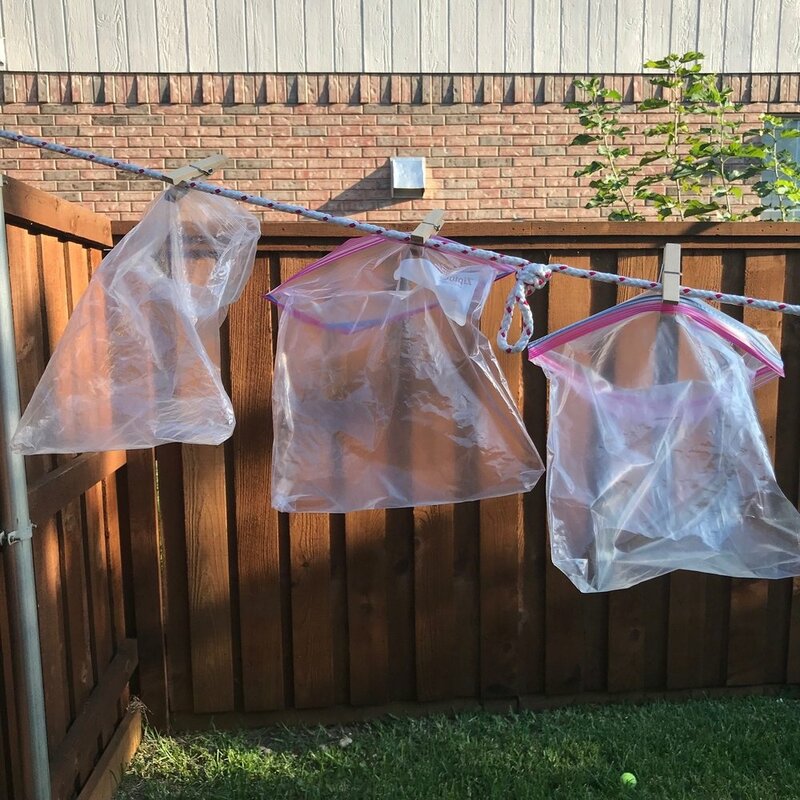 Above are Amy’s Ziplock bags that she reuses - hanging on her clothesline, the 1 jar of trash she has been learning about, her happy jars on her kitchen counter, and her bike she rides as she cleans the earth. The mesh bags for produce that she referred to can be found on Amazon.